Paul has been a photographer since he was a teenager. His intensity for his work is evident in his finely crafted images. His work ranges from abstract compositions of natural subjects to outdoor scenic panoramas. 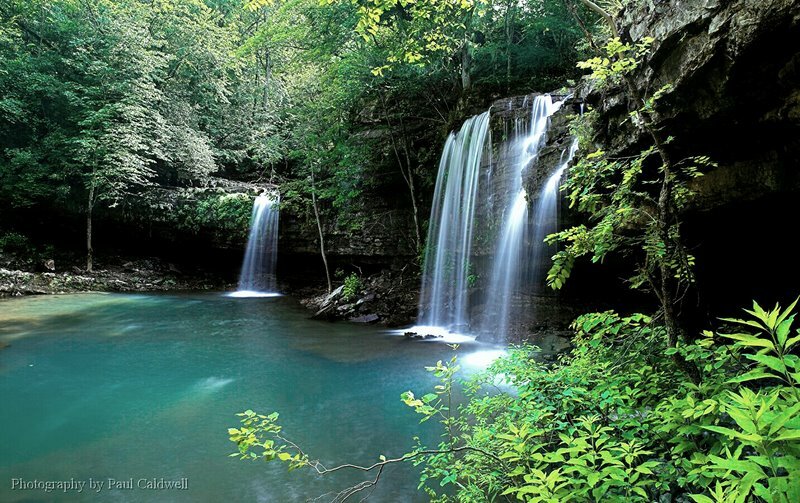 He is inspired by his love of the outdoors and seasonal changes in the wild areas in Arkansas known for their natural beauty. Paul has an extensive knowledge of all aspects of photography devoting much of his current energy to digital work. He is continually working to evolve and learn the latest photographic techniques.